To acknowledge the contribution of exceptional individuals and organisations, the 2019 Australian Security Industry Awards for Excellence and Outstanding Security Performance Awards are now calling for nominations. In an ever-changing security environment, the Security Industry performs a vital and increasingly important role in safeguarding Australia. Whether it is protecting crowded places, providing security at sporting… Read the full article. For the fourth year running, the Australian OSPAs partnered with ASIAL’s Security Awards for Excellence to recognise and reward companies, teams and individuals who have performed at an exceptional level within the security sector. The competition this year was tough, winners and runners up were selected by a judging panel of esteemed security professionals. Winners… Read the full article. The security industry plays a vital role in safeguarding the interests of Australian businesses, government and the wider community – 24 hours a day, seven days a week. Acknowledging excellence and innovation of individuals and companies working in the industry is important. Nominations have opened for the 23rd Annual Australian… Read the full article. Outstanding Security Performance Awards (OSPAs) to partner with the Australian Security Industry Association Ltd (ASIAL) for the fourth consecutive year. We are pleased to announce that the OSPAs and ASIAL have partnered for a fourth consecutive year to deliver the 2018 Australian Security Awards. The awards program includes, the Australian Security Industry Awards for Excellence – an initiative of the Australian Security Industry Association Limited (ASIAL) for 23 years, and the Outstanding Security Performance Awards… Read the full article. We are delighted to announce the winners of this year’s Australian Outstanding Security Performance Awards (OSPAs). The prestigious Australian award presentation took place with the Australian Security Industry Awards for Excellence – an ASIAL initiative at the Crown Melbourne. OSPA winners were selected by an esteemed panel of industry figures who judged entries using the… Read the full article. The finalists of the 2017 Australian Outstanding Security Performance Awards (OSPAs) have been announced. The Australian OSPAs are part of a global awards scheme to recognise and reward companies, teams and individuals who have performed at an exceptional level within the security sector. This year will see the Australian OSPAs presented for the third time. Winners will be announced and presented with their awards at the prestigious Australian Security… Read the full article. On the day of the OSPAs event ASIS will be running a conference. The conference will be focused on Security Professionals addressing the key trends and issues facing Security Professionals Locally and Globally. Martin Gill will be speaking at the event about ‘Security Management Today’ at 11.05am – 12.00pm. Please visit the Event page to find the link… Read the full article. We are pleased to announce the dates for the 2017 Australian OSPAs. 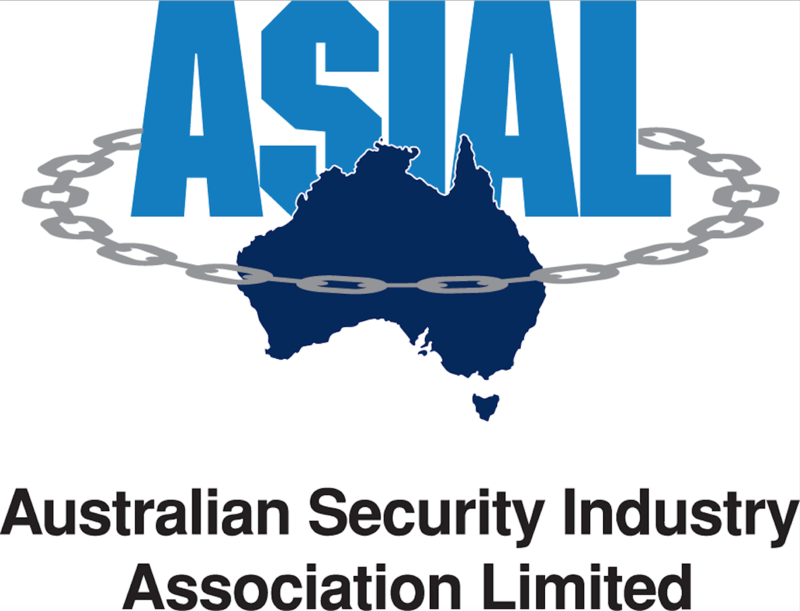 We will be working for the third year in a row with the prestigious, Australian Security Industry Association Limited (ASIAL), We will be updating the website with more information in the near future, including the Judges, Date of entry and Sponsors. For more… Read the full article. 2016 Australian OSPAs finalists announced! Australian Finalists for 2016 OSPAs announced! After deliberation, the experts from the Australian OSPAs jury have submitted their marks and we can now announce the finalists of the 2016 Australian OSPAs. The two selected finalists for each category – an eventual winner and runner up – will go head-to-head at the 2016 Australian Security Industry… Read the full article. Entries for the 2016 Australian OSPAs are now open! After the successful inaugural Australian OSPAs in 2015, we are looking ahead to the 2016 event. As with the 2015 Australian OSPAs, award winners be will be announced at the 2016 Australian Security Industry Awards for Excellence to be held at The Westin Hotel, Martin Place (Sydney) on Thursday 20th October 2016. For 2016, we… Read the full article. Please click the button below to proceed to the Awards ceremony and Dinner registration page on the ASIAL website.